The movies of the DC Extended Universe are always facing some form of adversity. 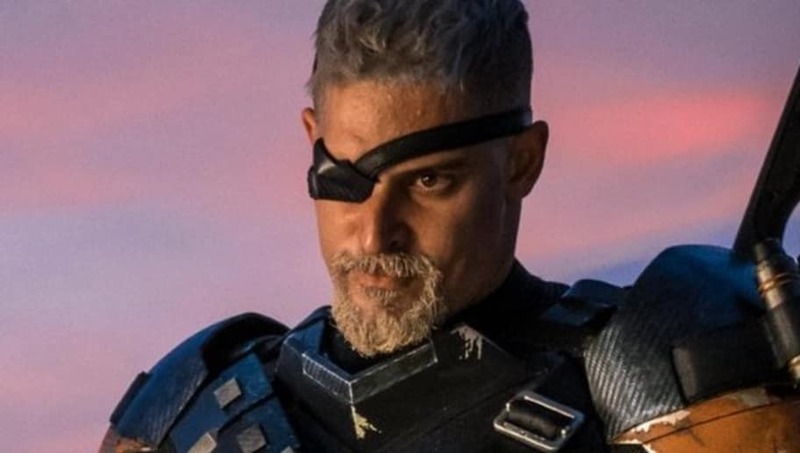 This is no different for the upcoming Deathstroke project, which is set to star Joe Manganiello. Fans were gifted a glance of seeing Deathstroke introduced into the DCEU, as he is seen meeting up with Lex Luthor in one of the after-credit scenes for Justice League. However, the fate of the character was left up in the air when Matt Reeves took over The Batman and the script featuring Manganiello's character was dropped. However, at the premiere of Rampage, Manganiello was asked by Variety about the status of a Deathstroke film. His answer that there were "things in the works" is a bit vague, but it is a message to fans: DC hasn't forgotten about the vicious mercenary/assassin.